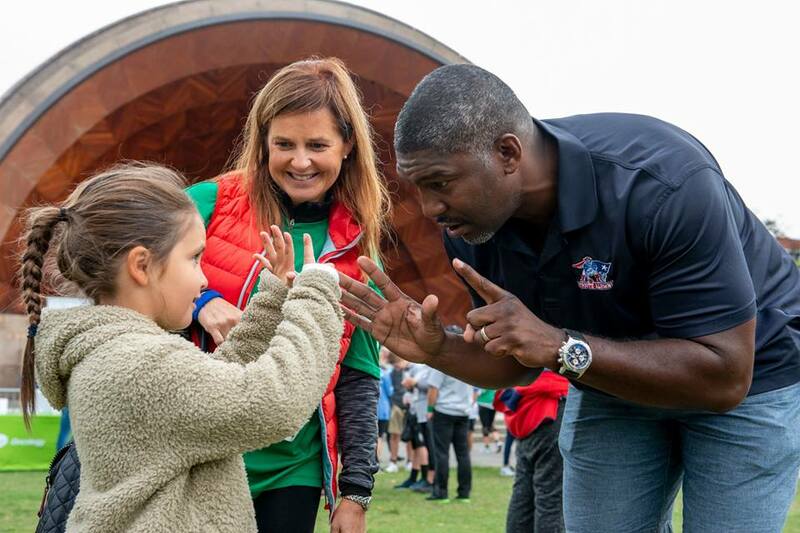 On Sunday, September 9th, former New England Patriot Paul Francisco attended the Mass General Cancer Center Eversource Everyday Amazing Race. 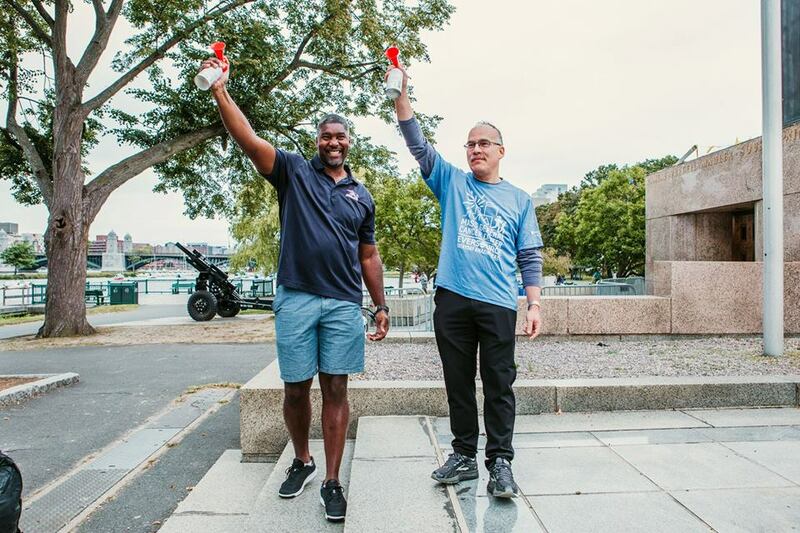 Paul spent time taking photos with fans and Cancer Center patients, and even got to blow the starting horn for the 5K Run. 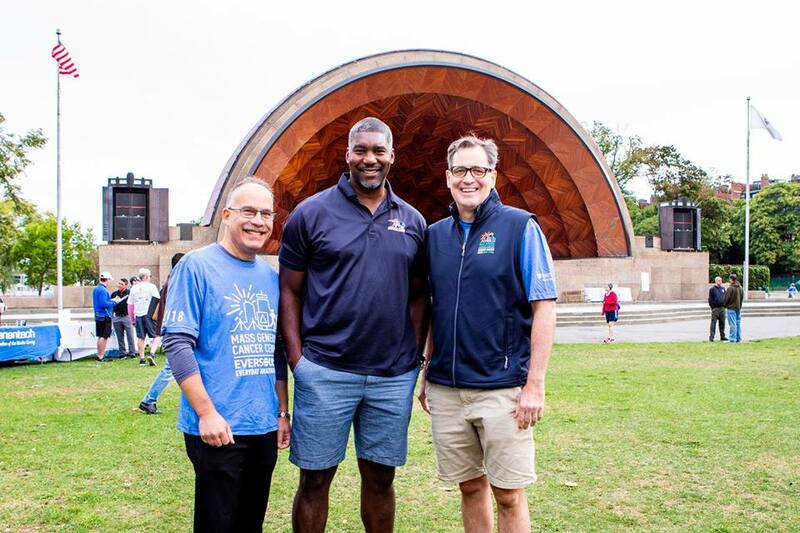 More than 1,000 attendees joined Paul on the Esplanade, raising $510,000 in unrestricted funds for the Mass General Cancer Center. Thanks Paul for helping make their day a great success!